Alex Wood, a native of Mobile, is a partner at Starnes Davis Florie. Before joining the firm, Alex clerked for The Honorable Charles A. Graddick, Presiding Judge of the Thirteenth Judicial Circuit, Mobile County, Alabama. Deborah Harris v. Target Stores, Inc. (U. S. District Court for the Southern District of Alabama) – M. Warren Butler and Alex Wood obtained complete summary judgment and dismissal of all claims in favor of a national retailer on an open and obvious theory wherein the Plaintiff allegedly tripped and fell on a metal barricade and sustained a broken arm. Celeste Lambert v. Autry Greer & Sons, Inc. 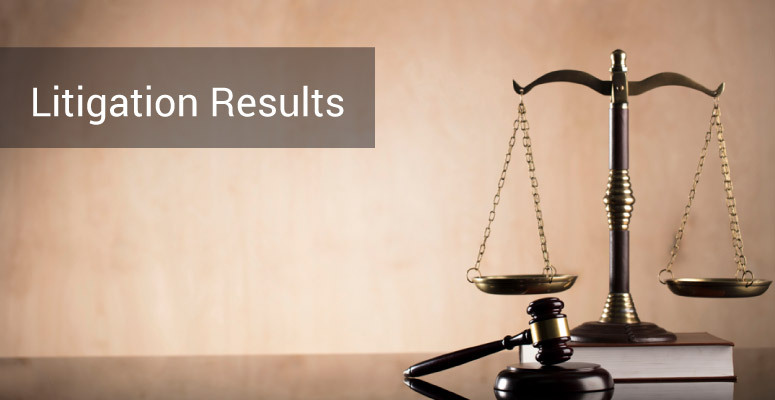 Obtained summary judgment in a premises liability case on an open and obvious theory wherein the Plaintiff allegedly tripped and fell on a metal panel and sustained neck injuries resulting in an anterior cervical discectomy and fusion. Cheryl Phillips v. Autry Greer & Sons, Inc. – Obtained defense verdict in the Circuit Court of Mobile County, Alabama in a personal injury case filed against a regional grocer for damages allegedly sustained by Plaintiff when she allegedly slipped and fell in water in the store. 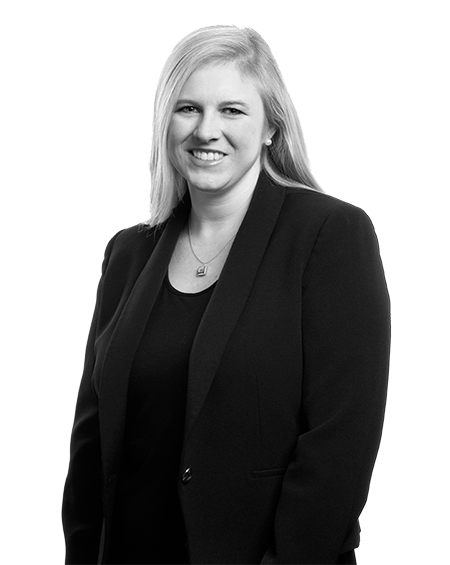 Linda Marbles v. Target Corporation – Obtained complete dismissal of a personal injury action filed against a national retailer on claims for negligence related to a slip and fall incident in front of a water fountain. Mildred Sims v. Winn-Dixie Montgomery, LLC – Obtained complete dismissal of personal injury action filed against national grocery store chain on claims of negligence and wantonness arising out of a trip and fall incident on a floor mat at the store entrance. The Estate of Marie Carr v. Food Giant Supermarkets, Inc. – Obtained complete dismissal of a personal injury action filed against a national grocer on claims for negligence and wantonness for damages allegedly sustained by Plaintiff when she tripped and fell over a parking block in a handicapped parking space outside the store. Plaintiff alleged the subject handicapped parking space violated the Americans with Disabilities Act and asserted a cause of action for negligence per se for the alleged violation of the statute. Beverly Tunstall v. Georgia-Pacific Brewton LLC, et al – Obtained summary judgment on behalf of three co-employee defendants on claims asserted against them for willful misconduct by their fellow employee for the alleged failure to install, repair and/or maintain a safety device while operating a forklift in a plant for a national paper mill factory. Johnson v. LifeSouth Community Blood Centers, Inc. – Obtained complete dismissal of a personal injury action filed against a blood donor center related to a syncopal episode following a donation by a patient who collapsed and sustained bodily injuries. 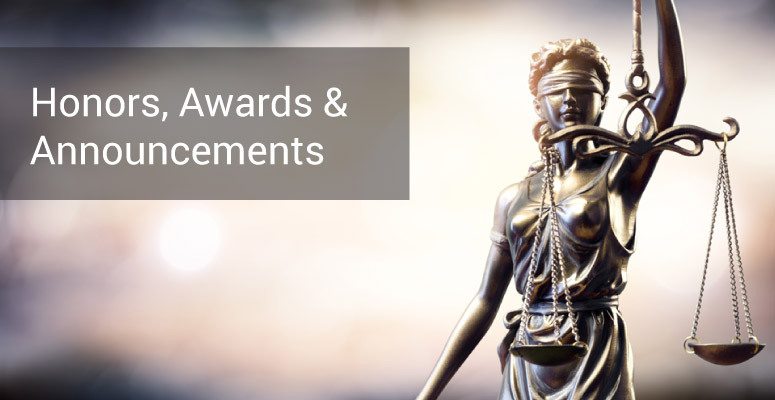 La Cora Griffin v. Food Giant Supermarkets, Inc. – Obtained complete dismissal of alleged claims of unlawful race and gender-based employment discrimination, harassment, and retaliation against regional grocer. Obtained a summary judgment in favor of a nursing home in a wrongful death case where the plaintiff’s decedent alleged that the nursing personnel breached the standard of care in their treatment of the resident. Obtained summary judgment in favor of global insurance carrier seeking recovery of unpaid deductibles owed by the insured construction company/developers as a result of the defense and indemnity provided by the carrier to the insureds resulting from the alleged defects in Chinese Drywall. McGallagher v. Burkes Mechanical – Obtained summary judgment in favor of mechanical contractor where plaintiff asserted personal injury claims for injury sustained while on client’s premises. Webb v. Avis – Obtained complete dismissal of a national rental car company on claims for negligent entrustment and agency related to a motor vehicle accident involving the owner of one of its franchisees. Kyles v. Winn-Dixie Montgomery, LLC – Obtained complete dismissal of a personal injury action filed against a national grocery store chain on claims for negligence related to a slip and fall incident. “Responding to a Complaint: Alabama,” Practical Law Litigation (Spring 2015). M. Warren Butler and Alex T. Wood, “Initial Considerations in Defending a Lawsuit,” DRI: A Young Lawyer’s Guide to Defense Practice Chapter 8, 2015. “Caught on Camera – Now What?,” For the Defense, Feb. 2013, at 29. The Witness Stand, presented to Supervisors and Human Resource Managers in Pensacola, FL, February 24, 2015. Alex and her husband, David, welcomed triplets in October 2016.